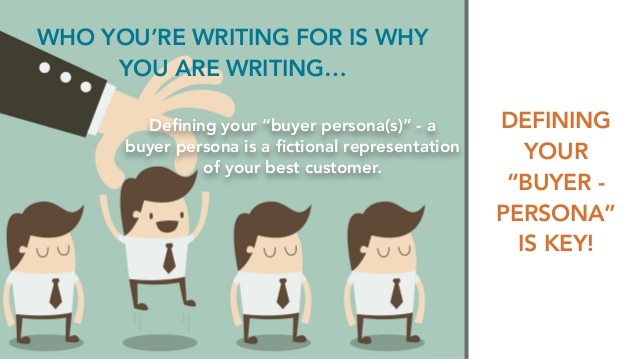 Do you know who your business’s buyer personas are? Because I have just found mine. My life has changed tremendously ever since I met Taylor. She is a bit different from the other girls that I have met before. She is smart and beautiful. She has given me the strength and courage to shape who am I today, as a writer. Taylor is my buyer persona. She is the imaginary buyer that I’ve created based on a little information that I’ve gathered from using Google Analytics, Facebook Insights, and Alexa. I’m pretty sure you may have heard about the term “buyer persona” every now and then. But do you really know how important it is to have a profiling of your buyer persona. To tell you the truth – yes, it is very important! First, what is a buyer persona? A buyer persona is a detailed description of your target customer. Having a buyer persona is extremely crucial for every business. In fact, it is the first thing that every business should look into before stepping their foot into content marketing. For me, ever since I found Taylor, I couldn’t thank her more for helping me so much especially in my content writing. Anyway, I will get to that part later. Well, I’ve already spent so much money investing on the development of the product or services, and even if I have missed out on this part, I bet it’s not going to be a big deal. And I’m sure my business will turn out to be just fine. Anyway, if you still have that kind of mindset, then you’re definitely putting your business at risk. Buyer’s today are spending more time researching and reading online reviews before making any purchase. 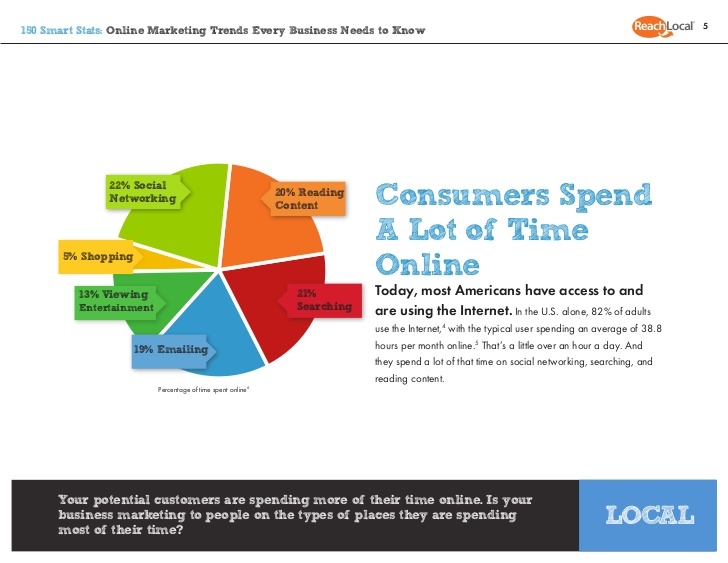 As you can see from the diagram above, buyer’s today are spending more time reading and researching on the Internet. Hence, this is making them more sophisticated and knowledgeable than they were before. Without a constructive digital marketing plan in place, your business is more likely to be on the verge of getting kick out by some of the major players in the market. And I’m pretty sure, that is the last thing you would want to hear. Am I right? If your answer is yes. Then read on. Like I have mentioned it earlier, Taylor is actually the profile of my ideal customer. 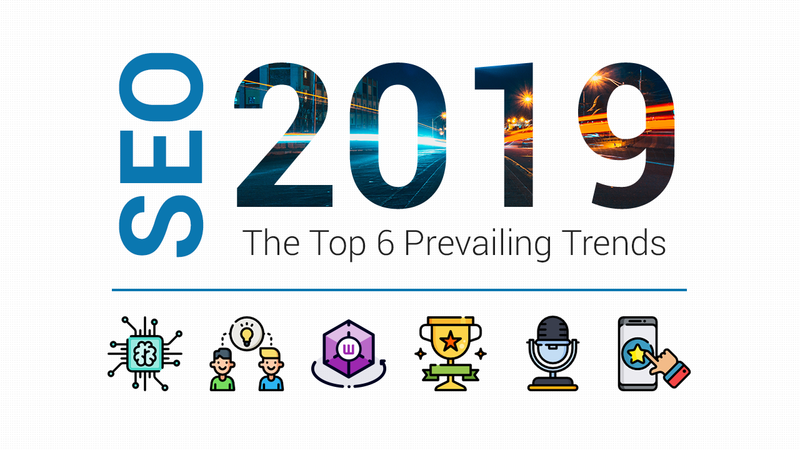 If you have been following our blog, we at SEOPressor have mentioned it before that we’ve just started doing content marketing not too long ago before we found our buying persona. If you wish to know more about that story, you can read that full story here. Back then, I’m just like everyone else in our content marketing team. I didn’t know much about content marketing and I also didn’t know that building a buyer persona was so important. And then all I needed to do was to check on my Google Analytics every single day to see if there is any traffic coming for all my posts. But then, sadly enough the content that I’ve posted during the first month did not bring in any good organic traffic. 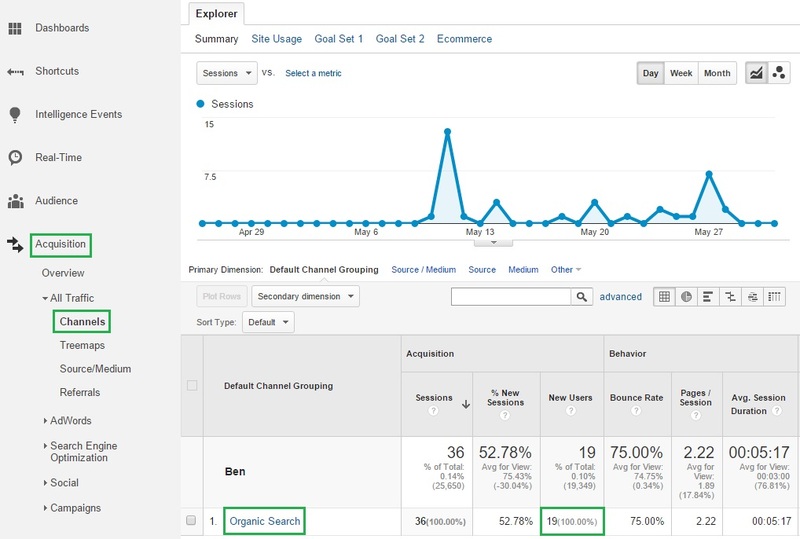 The organic traffic is very low during the first month. After two weeks of some heartbreaking moments and sleepless nights…I finally came to know that projecting a buyer persona in my mind is the key to reaching out to the right targeted group of audience. And then with a little background research on our company’s buyer persona – I finally found Taylor! Ever since I have to always keep her in mind before deciding on what to write for my next upcoming blog post. That is extremely useful because having her in my mind allows me to strike a balance when planning for the purpose of each article. Whether the purpose of my article is to inform Taylor about a new launching of our company’s product, or to provide her with some actionable steps to solve her problems, or to sell her something, my content objective can now be set clearly. Now that you know how to make content marketing easy, learn how you can make it FAST! For instance, let’s look at some of the content titles that I’ve created before and after the existence of Taylor. Let’s look at the differences. Takeaways: As you can see from all the above titles, the social shares counts are quite low as compared to the ones below. Takeaways: As you can you from these three titles, the social shares counts have increased tremendously. So, what can I get out of these two situations? Readers prefer the latter 3 titles better than the former 3 titles. Why? As you can see, I’ve given them a promise that if they were to click on these titles, they can really expect to get some insights or some actionable steps that can answer to their problems. So can you see the whole point now? Readers are more willing to share my post if they think that my article has helped them to solve some of their problems. Furthermore, the more they share the better chances of me reaching out to more targeted readers. Hence, reaching out to more targeted readers also means that there will be higher chances of driving more targeted traffic to my blog post. And in the end, turning them from lead into our loyal customers. Now, before I proceed to the next section, let’s have a recap of what are the some of the importance of having to create your buyer persona. Now, let’s look at some of the steps on how to create and develop buyer personas. 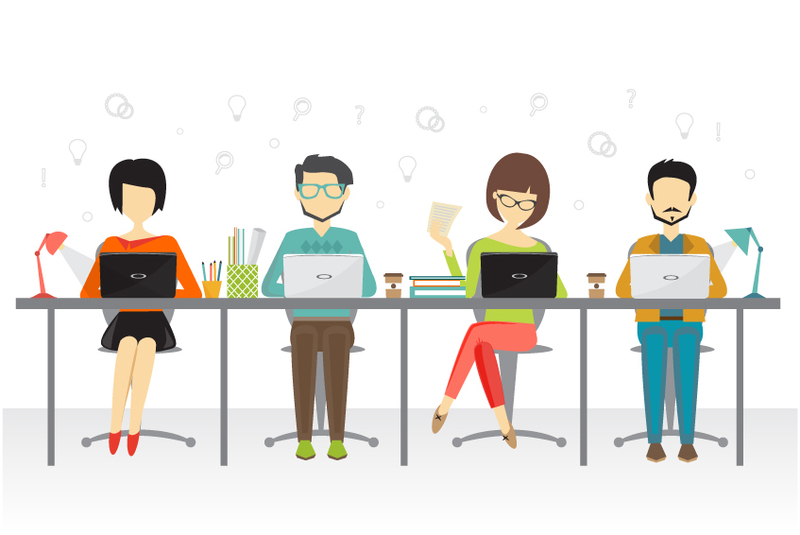 How to develop buyer personas? 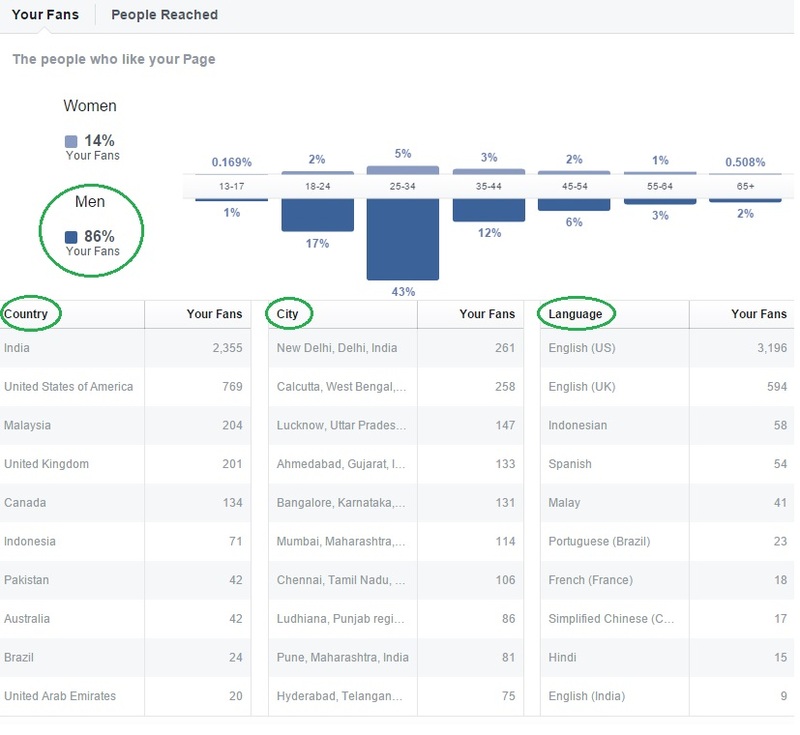 There are some of the tools that can help you to find out some of the basic demographics information by using Facebook insights, Alexa, and Google Analytics. Demographics are information like age, race, gender, education, type of occupation or probably the region that they are living in. As you can see from Alexa’s screenshot above, it shows you a little idea on which particular gender frequently visit your website/ blog, their educational background and also their browsing locations. Also, if you have your Facebook business page, you can proceed to Facebook insights and to look at some basic background information about your persona. Like I said, regardless of what industry you are in, knowing some of this basic demographic information of your buyer personas will give you a better idea on how to launch or market a new product to them. Gender – this information allow you to know who are the majority of your buyer persona, whether is a he or she. Age/ education/ type of education – this information give you a rough idea on how you can set your product pricing according to your buyer disposable income. Race/ region – this information give you a general idea of-of the location and also the culture that your buyers are from, hence allowing you to take into consideration of using a universal marketing strategy to market in different continents may not be the most appropriate approach as this may provoke different cultural sensitivity. Step 2: Job titles, roles and also company information. Understanding some of this information will give you a better idea on what kind of goals, responsibilities or challenges that your buyers are facing on a daily basis. All this information can be gathered from your existing customer database (assuming you have an existing business). Is either you can set up a customer survey form on your website or you can call up some of your existing customers to find out all the answers based on the questions set. However, remember to thank your customers by sending them a special gift or discount voucher to those who have taken the time that answered to all your survey questionnaires. This is a way of showing them that you cherished and valued the time and feedback they’ve given to you. Step 3: List the qualities that this persona values and what they fear. You might think that why do we need to know what they values in life and what are some of the things they fear about in life. Well, by listing down some of the qualities of what they values or fear about, it will help us to derive what will be some of the most common objections that our buyer may bring up during a sales process. And understanding such objections will allow us to know our buyer personas in marketing and thus able to implement a better intuitive marketing strategy to deal with those rejections. So, as you can see, listing down some of these qualities help me to understand what will be some of the things that she values the most and what will be some of her biggest fears. Like I said, knowing some of this questions to develop personas will really be very helpful for me to plan out what will be the purpose or direction of my next upcoming topic. Step 4: Next, you can sum all this up in an elevator pitch. How to use personas? 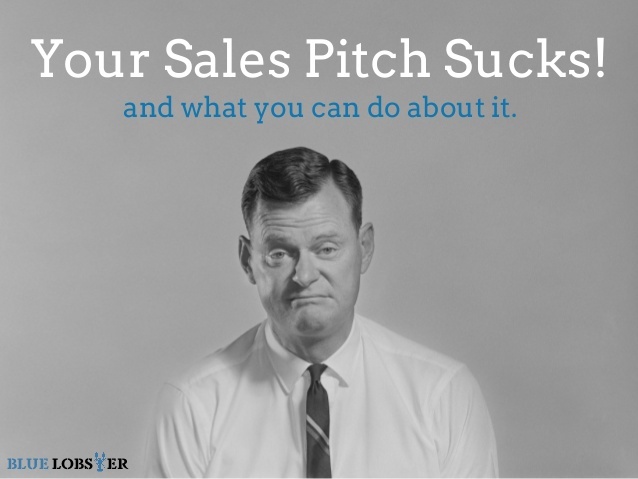 With all the information gathered from above, this will give you an idea on how to prepare your sales pitch to your intended buyer. Imagine that you have one minute to tell this person why your business is relevant to them. What would you say? This is your elevator pitch. Even when it comes to crafting the sales message on your landing page, your elevator pitch has to be simple, clear and direct, so that you will be able to convince them to make an immediate purchase from you. Step 5: Give your buyer persona a name. Like I’ve mentioned it earlier, you can name your buyer however you want it. Just like how I named my buyer persona, Taylor. Giving her a real name allow me to envision her and give me a better opportunity to take a step closer in understanding all her needs and wants. Taylor is my buyer persona example. If you can envision your buyer as a real person, it allows you to step into their shoes and to see things from their perspectives. Hence, you will be able to develop better strategy specially catered to them. So by now, I hope you have a better understanding of what buyer persona really is and how important it is to your business. As a final note, I hope you can remember that the key to developing a strategic digital marketing plan is to identify the right buyer personas for your business. Also, you need to always have your buyer persona in mind, just like how I always have Taylor in my mind. This post was originally written by Ben and published on Nov 17, 2015. It was most recently updated on August 9, 2018. 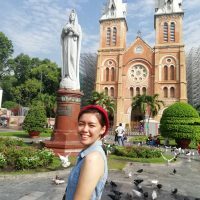 Allysa is always eager to learn something new whenever she got some free time and that includes SEO and inbound marketing. She also has a passion for traveling and discovering the unknowns.